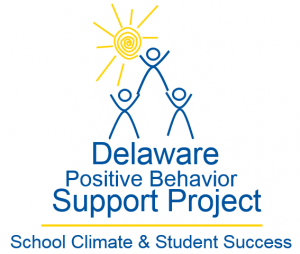 This module focuses on supporting positive student-to-student relationships. It provides an overview of what student-student relationships are, why they are important, what factors contribute to both positive and negative student relations, and recommended strategies to improve these relationships. In order to receive clock-hour credit for reviewing this information, sign up for the course through PDMS. Search for “Student-Student Relationships Module.” This module, along with the Teacher-Student Relationships, Bullying, and Engagement modules, is available on the School Climate Professional Development group in Schoology. The access code is 2P5NM-F56JT. Click on the link below to open the Student-Student Relationships Module presentation. -This narrative contains the information that is presented in the presentation, but in greater detail and with a greater emphasis on the research behind Student-Student Relationships. Numerous references to relevant research studies as well as resources are included. Included below are resources that are referenced throughout the Student-Student Relationships Module. There are sample forms, informational worksheets and guides, useful tools, etc. Click on the links below to open the resources.